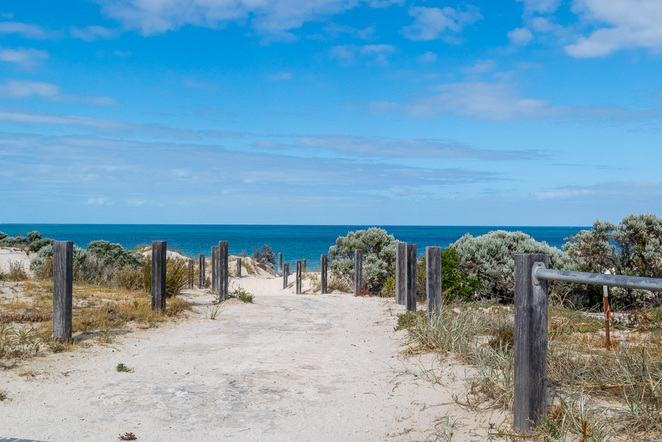 Originally named The Grange, after Captain Charles Sturt's cottage, the coastal suburb of Grange is located 11km from Adelaide. 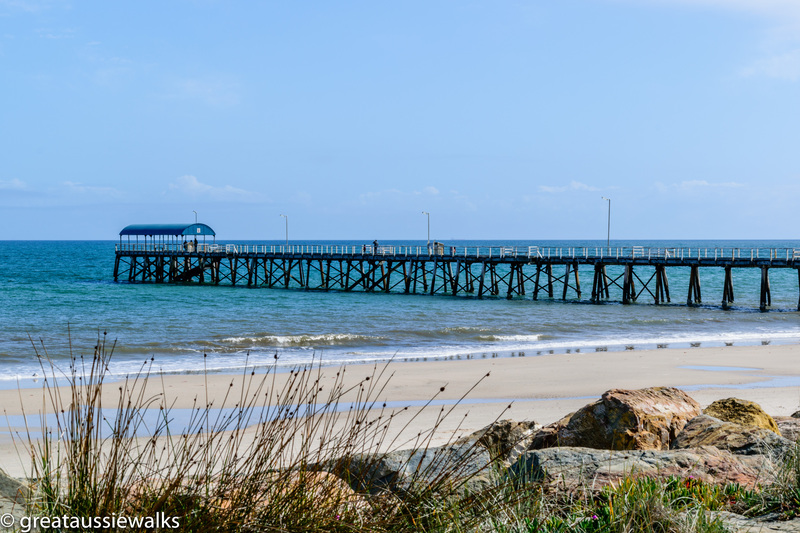 The large car park and jetty situated amongst the old terrace houses make Grange Beach a popular place for families to enjoy the seaside atmosphere. 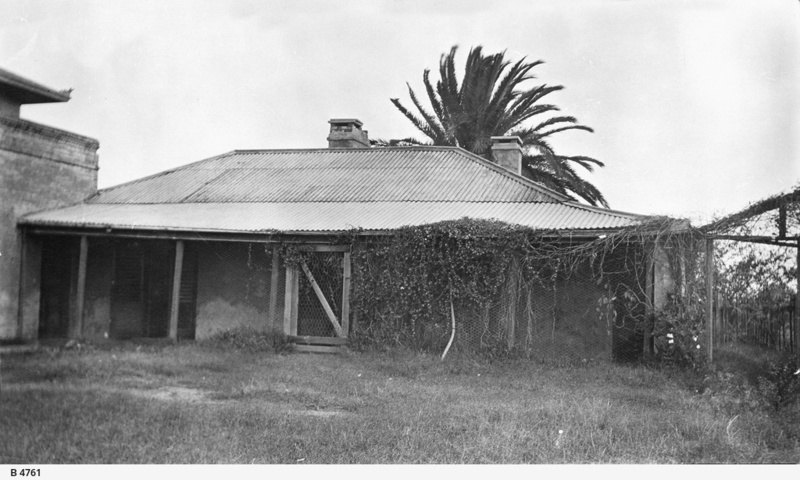 In the early days, The Grange cottage, home to Captain Charles Sturt and his family until 1853, stood on 200 hectares of farming land. Lady Sturt later sold the land in 1877 following the death of Captain Sturt in 1869. 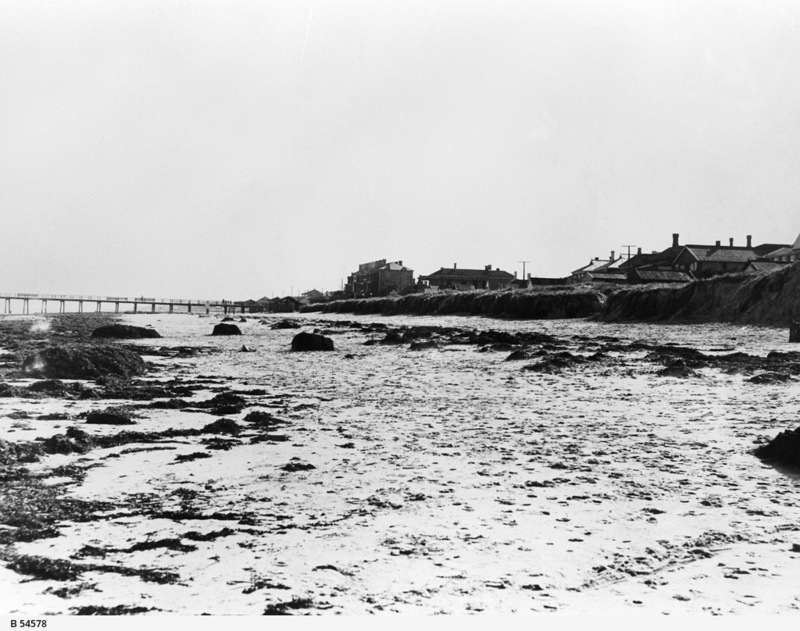 The Grange Land and Investment Company subdivided the land in 1878, with the intention to develop the town as a seaside resort. The Grange Jetty, built in 1879, the Grange Hotel, which opened in 1881 and the cottage of Charles Sturt, which is now a museum, are reminders of the early days in Grange. Today, Grange is a hub of small shops and eateries. Members of The Grange Surf Life Saving Club, which is located just north of the jetty, continue to patrol the beach and provide first aid to beach goers throughout the summer, as they have since 1965. 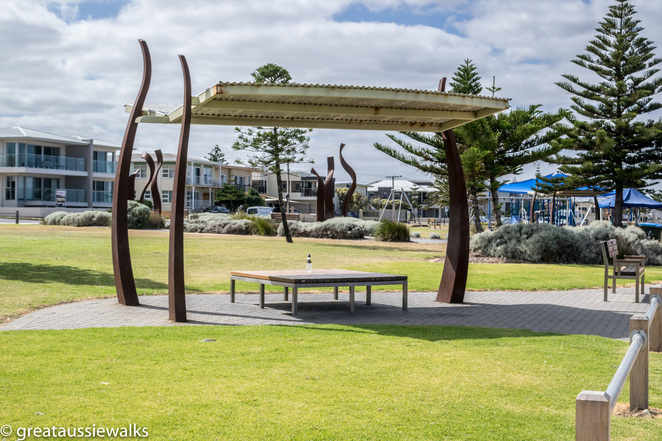 The dog and stroller friendly walk along the Esplanade from Grange Jetty to Henley Square provides scenic coastal views and the opportunity to watch a variety of aquatic activities. Henley Square, opened in 1979, separates the coast from a residential development spanning the length of the beach. A popular meeting place, the square has a diverse range of food options on offer, as well as grass and picnic areas for families and for the adults, several bars host musicians on a regular basis. Further inland, Henley Beach, home to a variety of shops, has a village feel and is a hive of activity in the summer months. 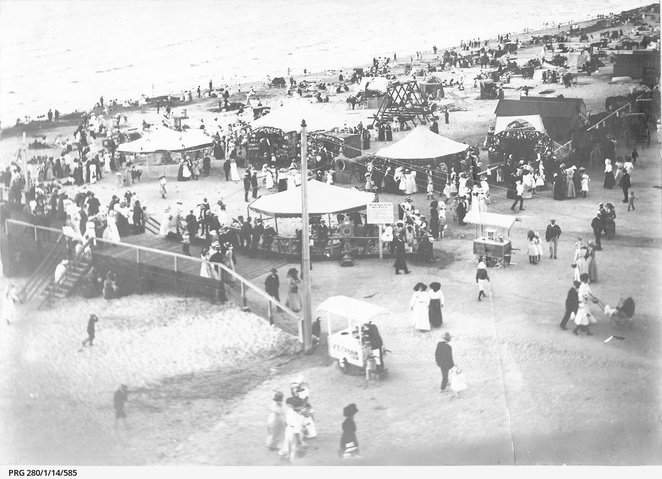 Henley Beach, named after the English town of Henley-on-Thames, is home to Henley Surf Lifesaving Club, the first surf lifesaving club established in South Australia in 1925. The clubrooms, located just south of the jetty, are open for meals from Thursday to Sunday each week. No walk along the coast is complete without a walk along the jetty. Henley Beach Jetty, built in 1883, was damaged in a storm in May 1953, but managed to escape the fate of the amusement platform, bathing boxes, beach shelters and playgrounds, which were demolished in the storm. The 4km return walk will take about an hour, excluding coffee stops and rest breaks. Dogs can enjoy the walk, as long as they are on a lead. Shade is available at intervals along the trail, however a hat, sunscreen and water are still required to ensure a safe walk. 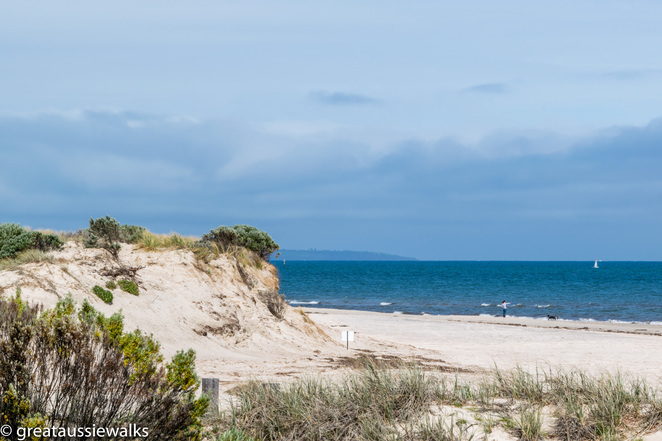 This walk forms past of the Coast Park walk, a 70km walk from North Haven to Sellicks Beach. Thanks for all the warnings mum, I might just stay inside it sounds to dangerous out there.